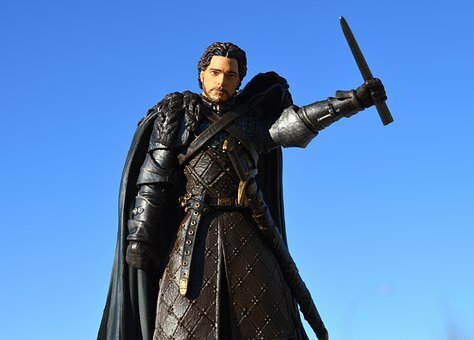 Home Articles Articles From Around the Web What About Game of Thrones? Should Christians watch things like Game of Thrones and Altered Carbon? Cap Stewart from Speculative Faith explores the topic.